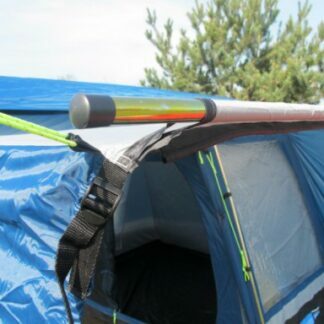 The Kampa Connecting Pole & Clamp Set is the most secure method, of attaching your drive-away awning, for vehicles that have a gutter running the length of the vehicle. 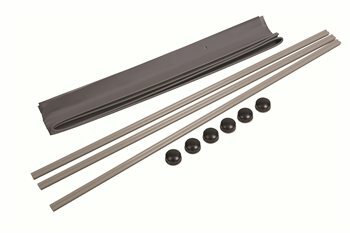 This Driveaway kit 6mm x 4mm offer a secure way to attach your awning to your vehicle whilst still allowing you to easily drive away. 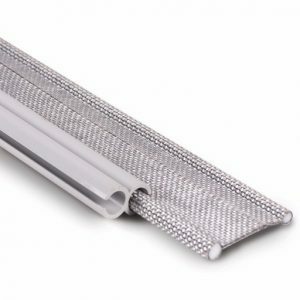 This Driveaway kit 6mm x 6mm offer a secure way to attach your awning to your vehicle whilst still allowing you to easily drive away. 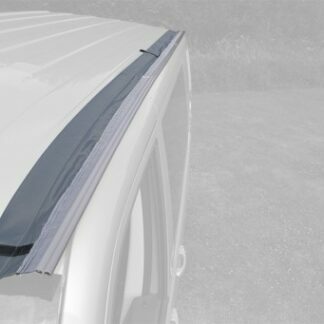 The Kampa Magnetic Driveaway Kit is new way of attaching your awning to your vehicle whilst still being able to drive away when required. 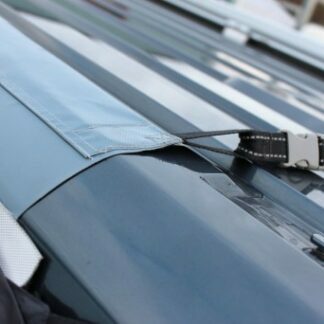 The Outdoor Revolution Magnetic Driveaway Strip is new technology as of 2016. It is the newest form of a driveaway kit.